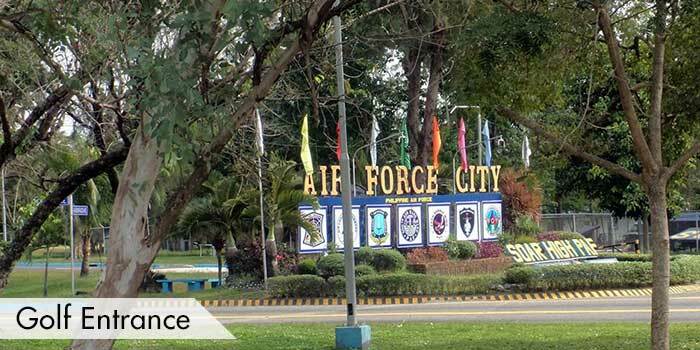 Air Force City is included among the most visited and most beautiful destinations in the city of Clark Angeles. 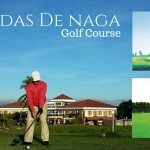 Its 18-hole round is located near the Diosdado Macapagal International Airport. 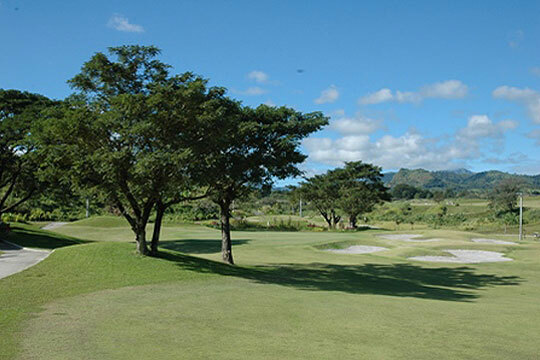 This short course has flat terrains, well-developed short greens and well-maintained fairways that are covered with Carabao grass greens. Don’t get frustrated as many have shared that an accurate shot doesn’t necessarily mean you will be on the green faster because the fairways have been known to be unforgivably slow. 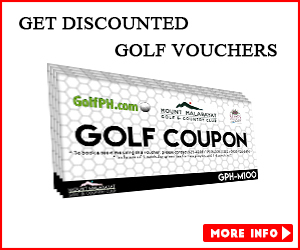 The deep bunkers also serve to be a hindrance to many golfers looking to perfect their score. Overall, course’s most notable hole is no. 5. 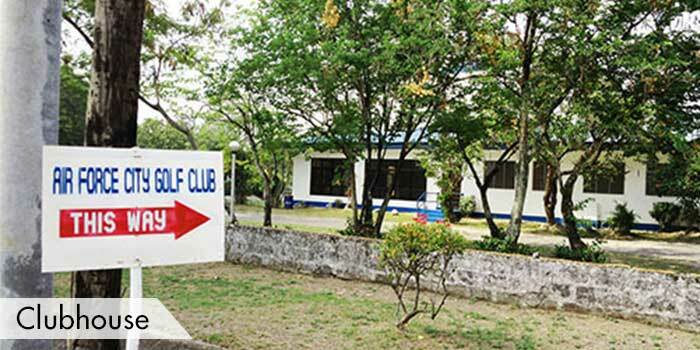 Air Force City Golf Club has other facilities to enjoy by golfer after the game. It has shower rooms and locker rooms, where they can revitalize afterwards. Plus, it has a canteen, where they can take a boost their energy in between the game. 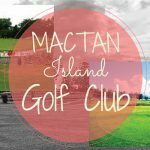 The golf course is open to the public and operates on a first come first serve basis. 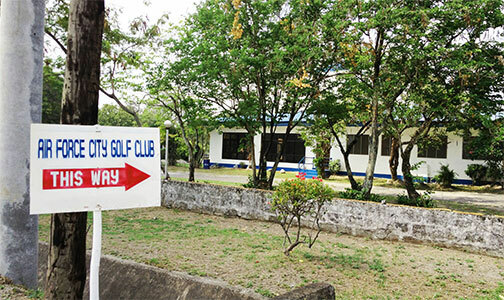 Visiting golfers, should expect a 1 hour and 40 min drive north of Manila. 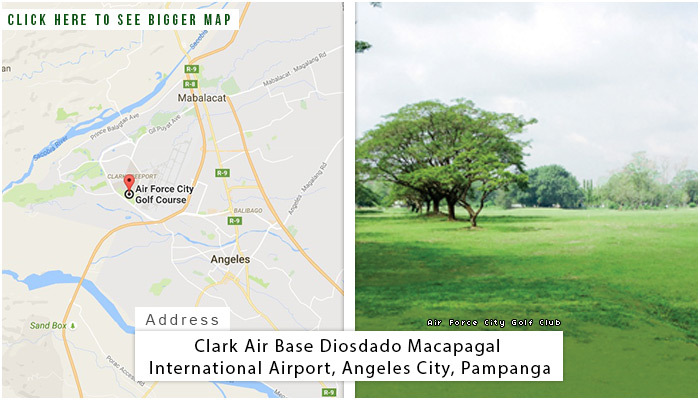 Air Force City Golf Club is located at the Clark Air Base in Angeles City, Pampanga and is very near the runway of DMIA or Diosdado Macapagal International Airport. 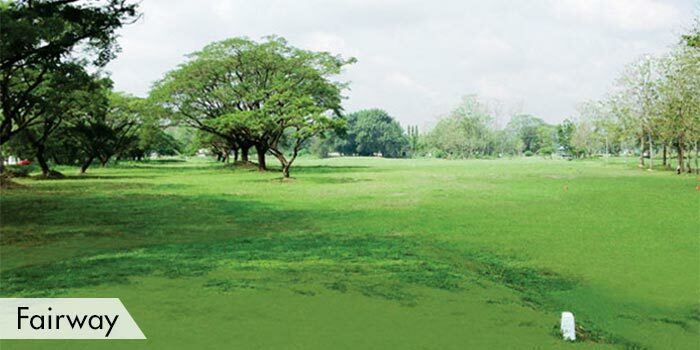 This golf club from the north has 18 holes laid upon a flat, well-maintained terrain. 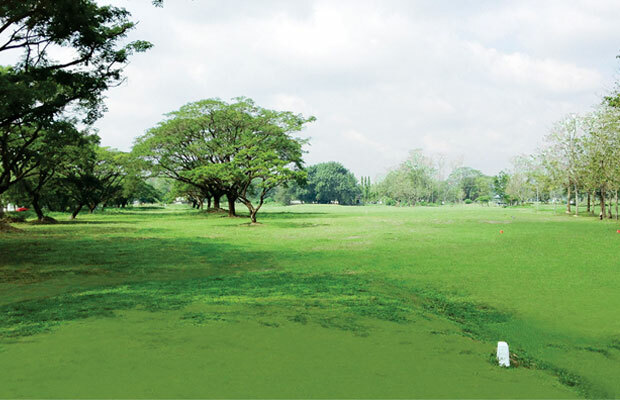 The club’s fairways are planted on with carabao grass. 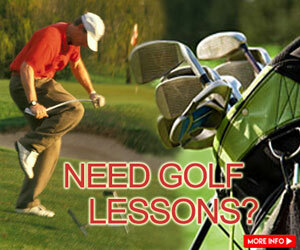 They also offer a driving range inside the area. 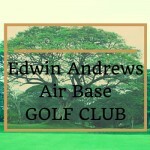 Air Force City Golf Club is open to the public. 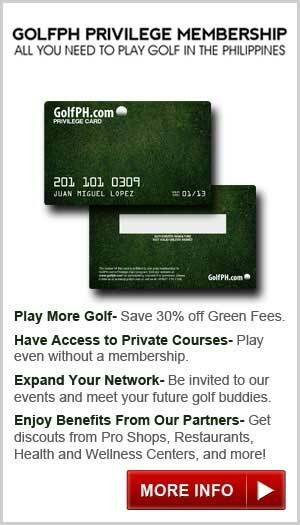 Their green fees vary only on 9 and 18 holes and from guest types (tourist, local, senior, and military/member). On payments, they are accepting cash but not credit cards. 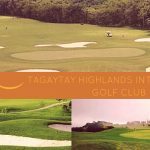 It is fairly accessible for guests coming from Manila as the course is only one hour and a half away from NLEX or the North Luzon Expressway on private wheels. 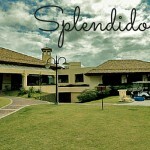 Accommodations around the area include Fontana Leisure Park & Casino, Holiday Inn Resort, Hotel Vida, Mimosa Golf Hotel, and a few other small hotels. 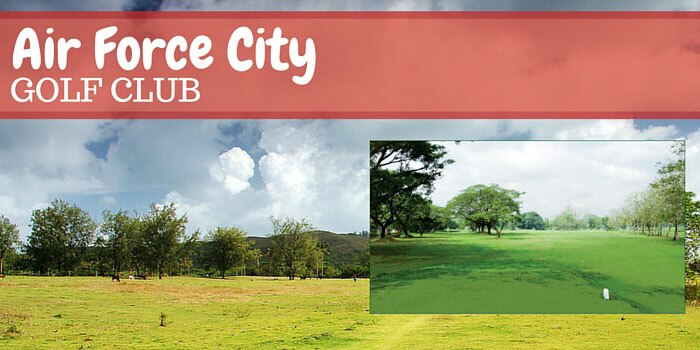 For some sightseeing, Air Force City Golf Club is near attractions including Dara Falls, Mt. 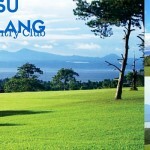 Arayat National Park, Mt. Pinatubo Crater, and the Archdiocesan Museum.